Jonathan was appointed as Director of Risk and Compliance in May 2017. 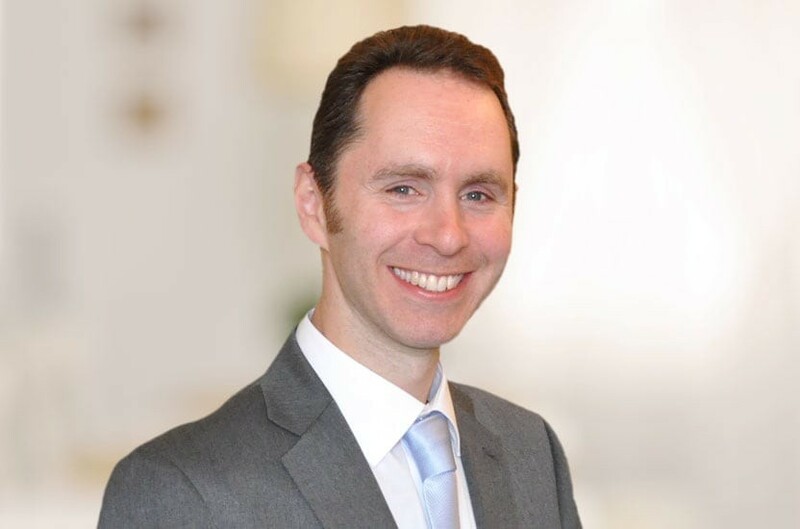 He is an experienced solicitor and worked previously for Slater and Gordon. His role includes ensuring that the firm identifies and manages risk effectively and discharges its legal and regulatory responsibilities. He has a particular interest in funding, conflicts of interest, data protection, anti-money laundering and the SRA Code of Conduct. Where appropriate, the intention is to exceed the minimum requirements. Jonathan graduated from Birmingham University with a degree in Modern Languages and also has a degree in Law.